So if anyone asks Who is Spy? -- Spy is Who. Welcome back. MV can help you recover your pw' at least he could a number of years ago when I did the same thing. Thanks for the info. That would be great if he would agree to do it. Last I knew he wasn't accepting PMs? How do I get a message to him? Lol, i guess going to "i want to change my name" thread. Dunno how else, I think falkie has his number. That's the account image Morphiaflow used for his Twitter account (@mrproducerguy). Oh my! I HOPE YOU ARE AWARE OF THE ASWANGS/ALPHA DRACONIANS! You call yourself a spy. 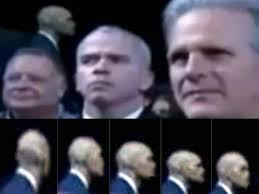 Here is a REPTILIAN SHAPESHIFTING SCUMBAG WHO IS A SECRET AGENT! WE HAVE TO STOP THE ASWANGS/ALPHA DRACONIANS! Welcome to Bellgab! Post often! You must be aware of the reptilians ruling our planet. They turn humans into livestock! Welcome, Black Raven! Have fun and being shy is cool. You sure you're not a victim of the Clintons? Hi everyone, I'm new here so be gentle. Welcome... Don't mind them, their more severe behaviors are controlled by medication. Welcome to Bellgab here is your complimentary starter pack, enjoy your stay! Is there something about being a radio host which causes this? Also I'm fairly new and here for serious discussions. You have been welcomed in the Falkie thread, so I will welcome you in the New Member thread. Have fun. 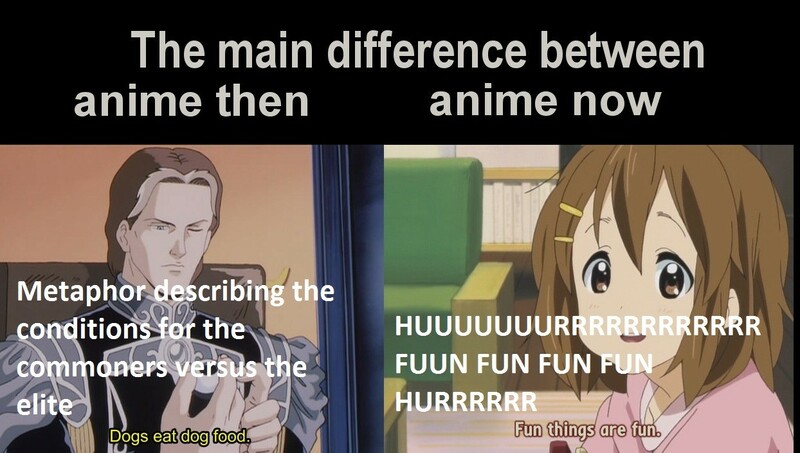 heh heh, i actually liked The Melancholy of Haruhi Suzumiya even though everyone blames it for ruining anime, I am more of a Trigun and Cowboy Bebop fan tho. 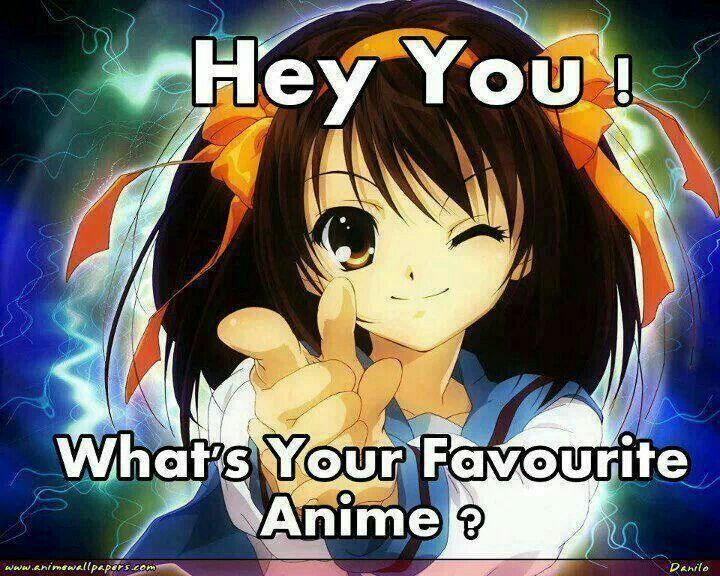 I have seen a few of Hayao Miyazaki's movies Spirited Away was breddy good, Princess Mononoke was excellent! I think it might've been the first mainstream show of it's type, but the rest of modern anime (even stuff like mecha) that shouldn't have been affected by it aren't much better quality wise anymore. Miyazaki is okay, maybe a bit overrated. I took my dad (who had never seen any anime before) to see The Wind Also Rises while it was playing at an arthouse cinema, and he said he enjoyed seeing something like that more than the films the west puts out nowadays.